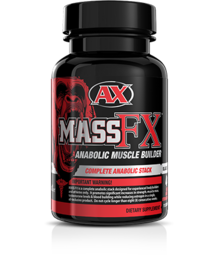 Build Muscle & Strength with this Complete Testosterone Stack. 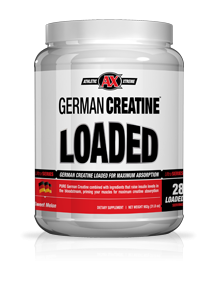 German Creatine Loaded for maximum absorption. 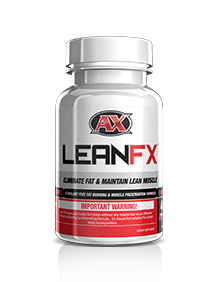 Lose the Fat. Keep Your Muscle. Simple as that. No Stimulants.